friends Scott and Jen Webel at their amazing new exhibit of cthonic mysteries. me back here, and it wasn’t long after that that I visited the Museum for the first time. oddlings congregated in their front yard turned foyer, I knew that I’d found some kin. and the first tour filed out, and the next group of us prepared to enter the mysterious museum. 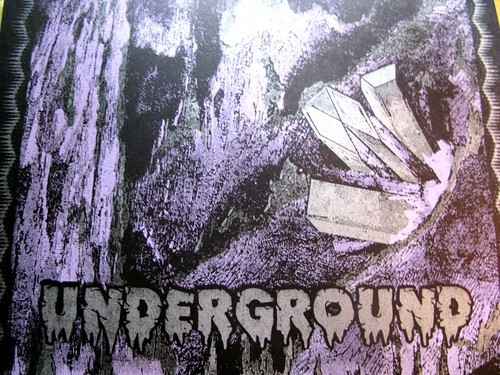 show Underground while it’s still up – I promised you will leave very charmed and informed! This Museum exhibition is an earthquake that rends the ground to expose the UNDERGROUND. 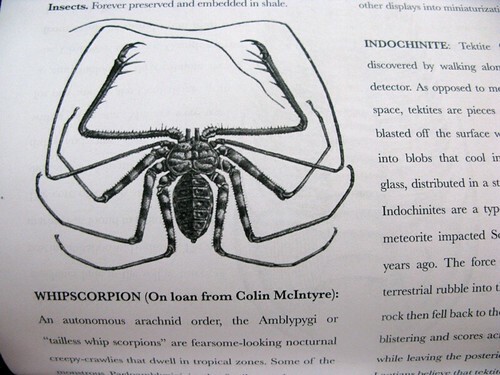 that humans are strange creatures like earthworms, ceaselessly dedicated to the circulation of vast undergrounds! has become our atmosphere. Please watch your head for low-hanging rocks. UNDERGROUND will be open for tours through November. 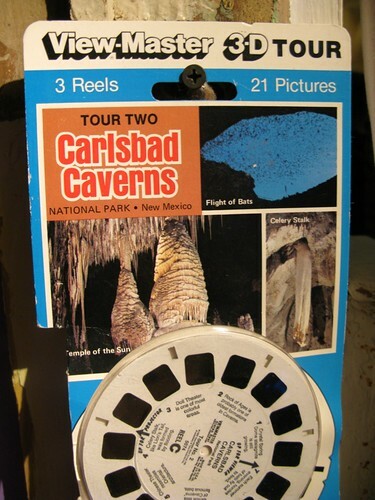 explore a Crystal Cavern, and see things dug up in our yard! The Museum is open Thursdays (4-7pm) and Saturdays (1-4pm). or email mnae@mnae.org for availability. 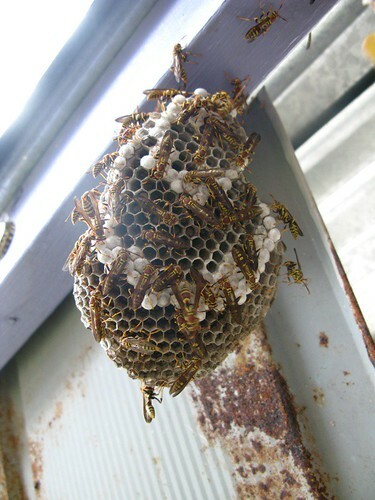 Beware the wasps at the entrance! Behold their marvelous architecture! 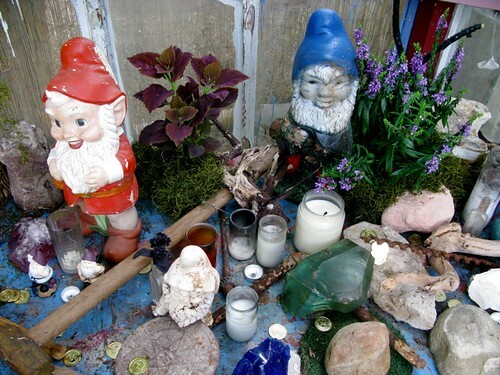 A panoply of stone gnomes are there to greet you when you arrive. I think they might bite. 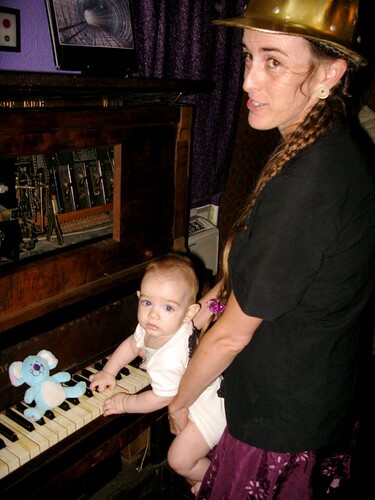 A new addition to the Ephemerata family has been created this year: baby Kai, who is a player piano virtuoso! You’ll pasture in the stars / When we make that claim” Sad songs for desperate miners! 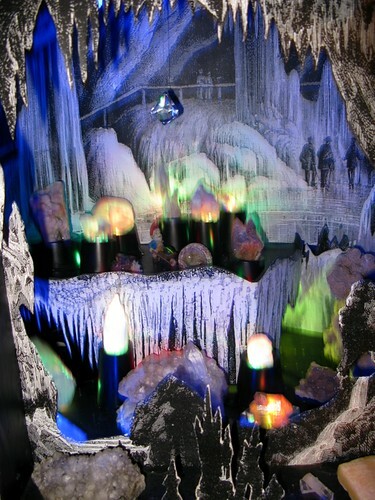 Enter the crystal cavern – but watch out for the troglodytes! 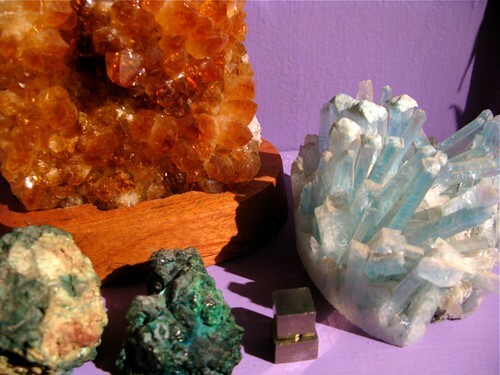 Some excellent mineral specimens – including the “dubious minerals” – Pyrite, Citrine, and Chrysocolla. 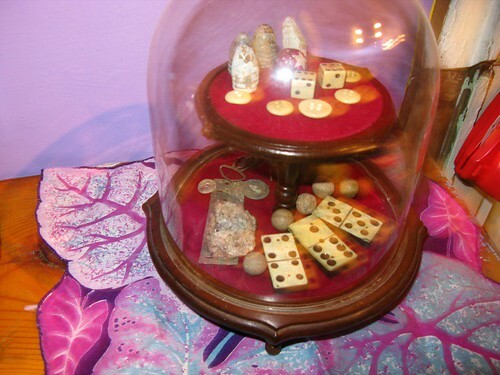 Some Civil War relics, old bones and blood-stained dice. Flotsam buried in ancient battlefields. are actually quite horrifying to behold! 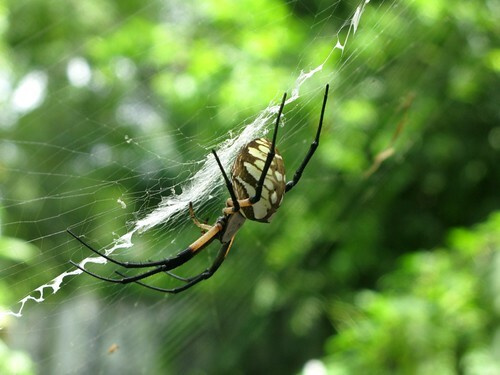 They are extremely intelligent, and have developed brain stems. 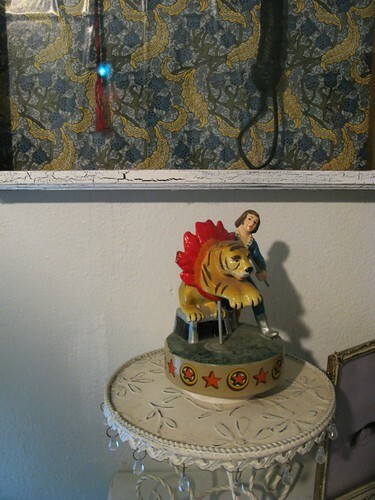 In the Impermanent Collection you can view this death-defying feat rendered in ceramic! 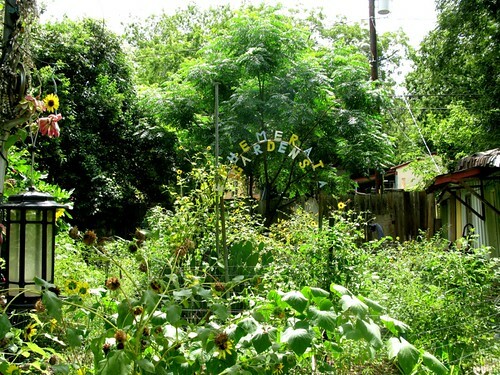 Ephemerata Gardens out back are lush and overgrown with sunflowers and fig-trees. A bunny lives there. 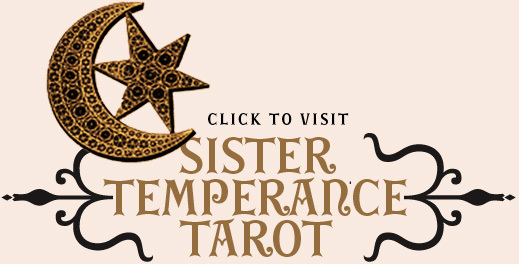 they just seem to keep popping up everywhere I look, and I’ve always seen them as very good omens. I want to go here very badly! I love caves and their beautiful stone formations so much. three underground levels! Pretty impressive. Now the City is filling it all up with concrete. which can hold up to 1,000 people and was used as an air raid shelter during World War II. I am afraid I peeped and peeped this post with my hands over my eyes, peering through the pinky-finger slots! The glinting from the dubious minerals and the incandescent caves, though, added some twinkle to my narrow field of vision. What a marvelous excursion! What a fascinating little place! dearie! i once dreamt, oh…about a year or so ago….that i attended a party in a basement that belonged to you. we drank sparkling cocktails whilst relaxing in giant clawfoot bathtubs with waterfalls and stained glass windows in your subterranean rumpus room! Oh yay! I’ve been waiting for them to open up again! Maybe Sweet Ritual will have a safe place to house a player piano? Valerie – I was just thinking the same thing – it could be the cue to transform from ice cream shoppe to speak easy! the mueseum of ephemerati is featured in marc israel’s movie, “a balancing act.” and the curators are acting roles in the fiction while still protraying themselves. have you seen it. shall I get marc to send it to you? Did you really dream that? Hmm! it, it will come true! I’d love that.